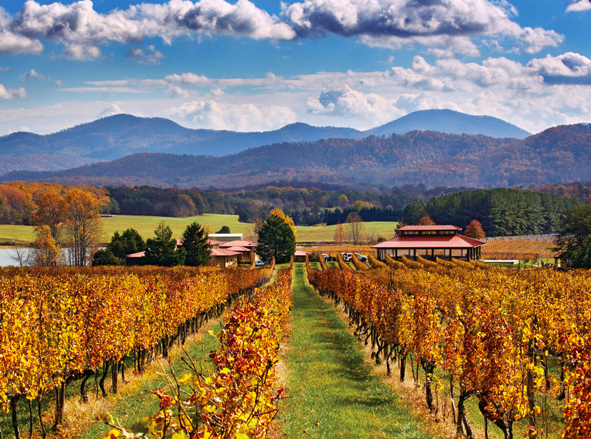 Wineries, Breweries, Hiking, Skiing, Fishing, Orchards ... take your pick of good, healthy living in crisp mountain air. 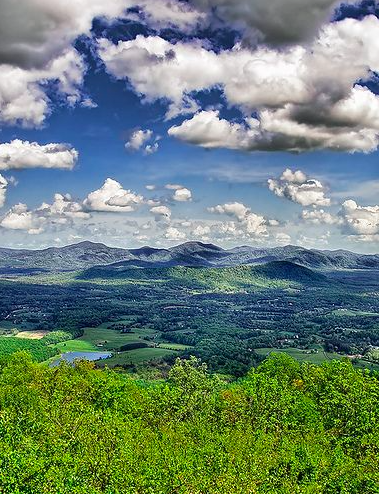 All this, so close to Charlottesville and Lynchburg! 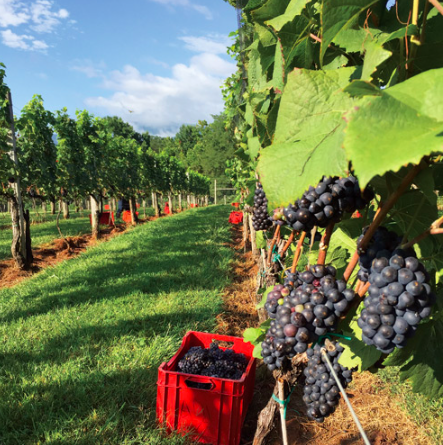 Get a Taste of Nelson County's Brew Ridge Trail! Want a knowledgeable driver to take you around?! 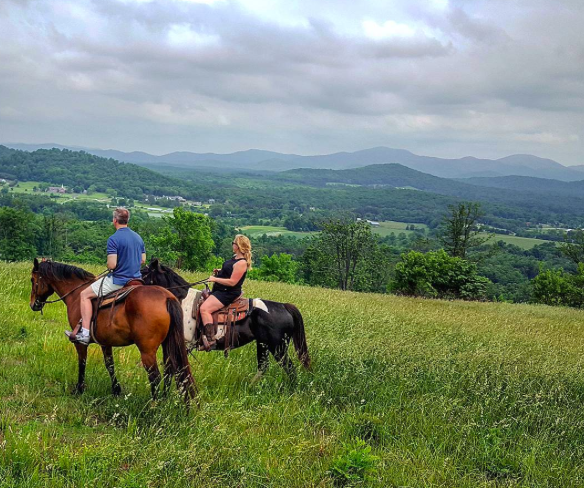 Experience our local vineyards and mountains on horseback! Explore Rte. 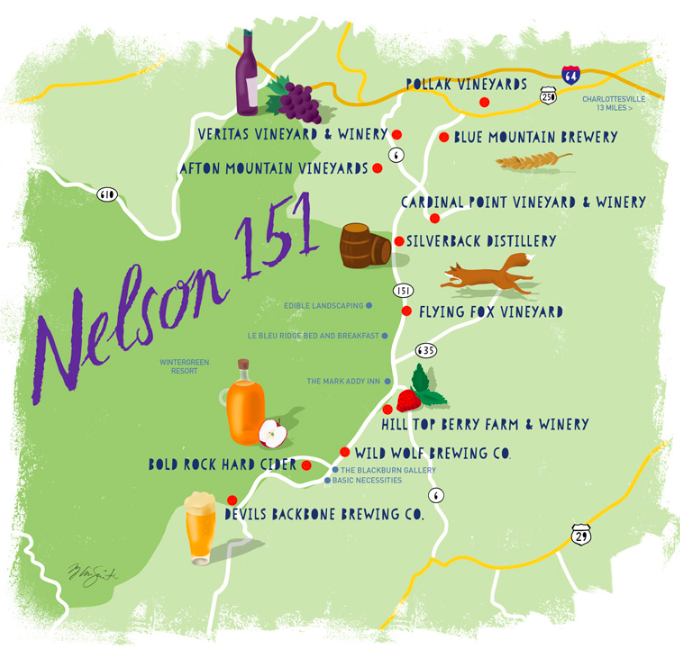 151: Rockfish Valley's Stunning Main Street of Farms, Shops and Eateries!! 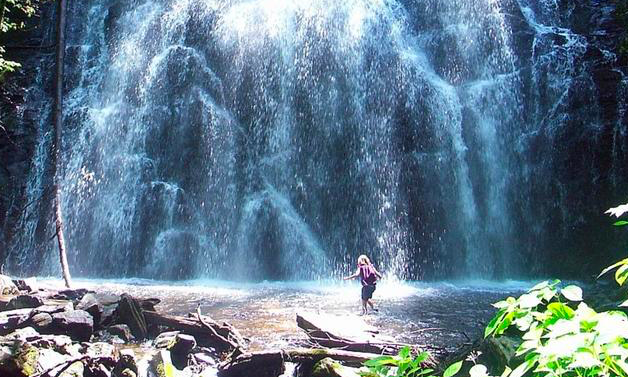 Experience Crabtree Falls, the tallest vertical drop waterfall east of the Mississippi! 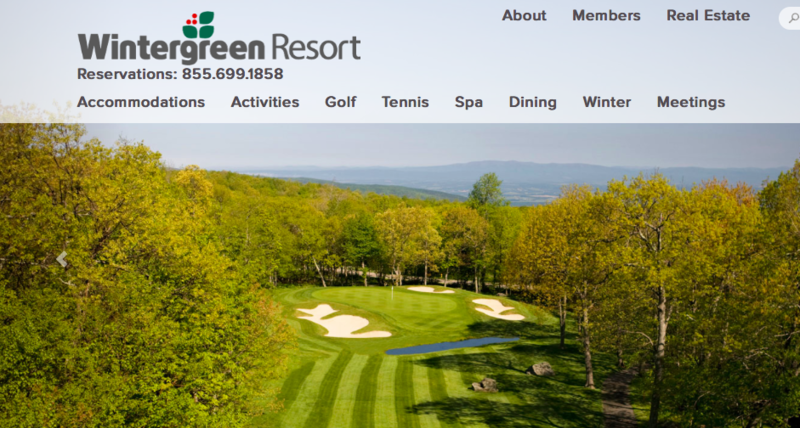 Year-Round Wintergreen Resort - less than 10 miles away! 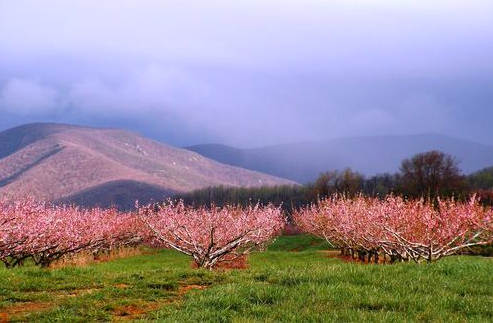 Family-Run Orchards nearby and ripe for the picking! 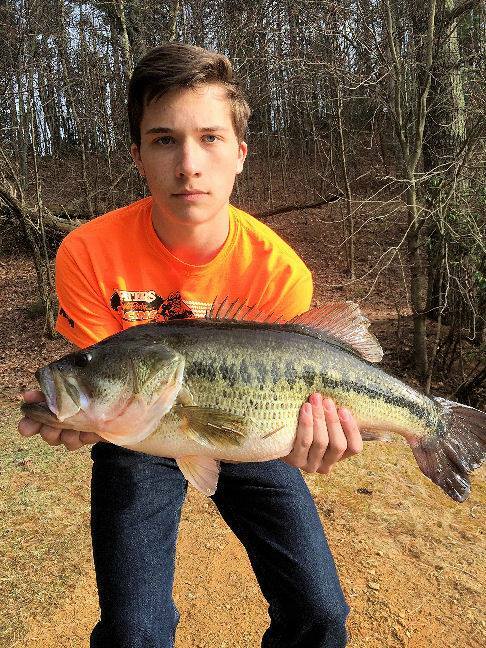 Trout Fishing so close by ... check out Montebello State Hatchery (next to Crabtree Falls ... a beautiful hike! Lockn' Festival is 8 miles from our front door! LOCKN' Festival was born in 2013, and will celebrate its fifth year in 2017. 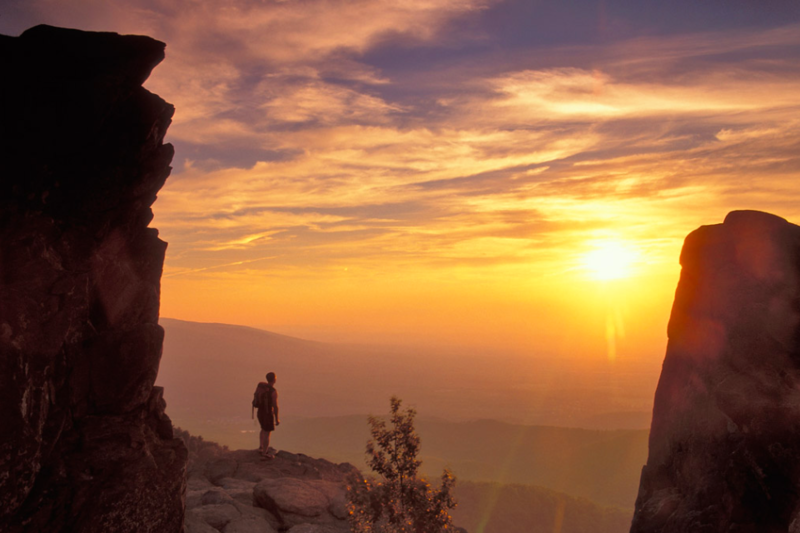 The festival takes place in Arrington (just 8 miles from our front door), amidst the exquisite beauty of the Blue Ridge Mountains. "We're a group of dedicated music fans who began this journey in 2013, aspiring to provide the ultimate atmosphere for live music and community to flourish. 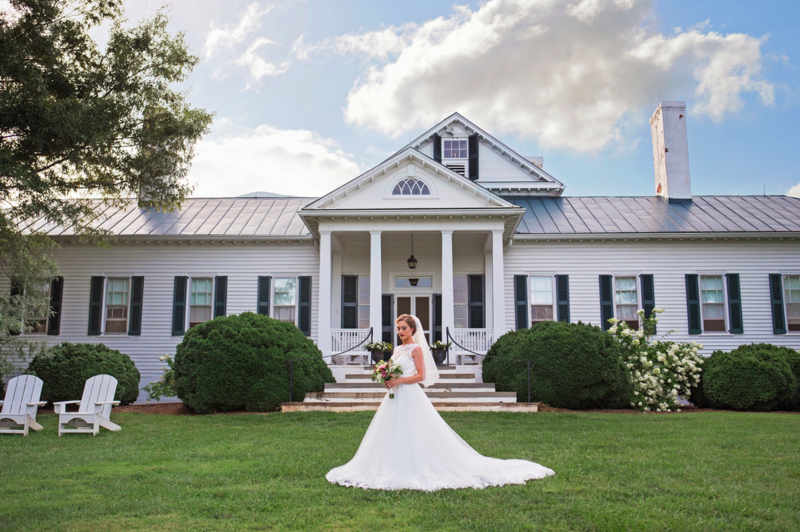 Over the last few years, LOCKN' 'Lumni have savored the sounds of artists such as Tom Petty, Robert Plant, Phish, Carlos Santana, Zac Brown, Willie Nelson and more. 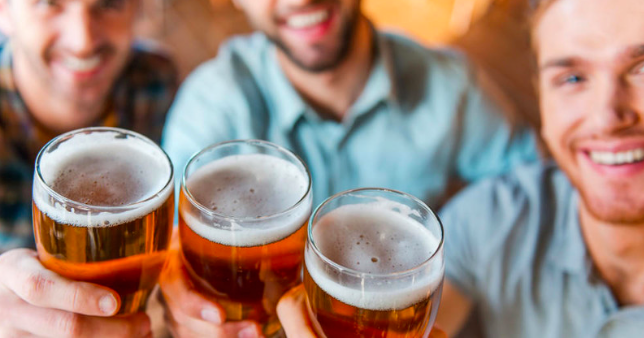 We've facilitated unexpected but inspiring collaborations like The Doobie Incident featuring The Doobie Brothers, The String Cheese Incident, Widespread Panic and Jimmy Cliff. We also recognize that an optimal festival experience extends far beyond the stage. It should be a blend of world-class music, local vendors and community engagement. 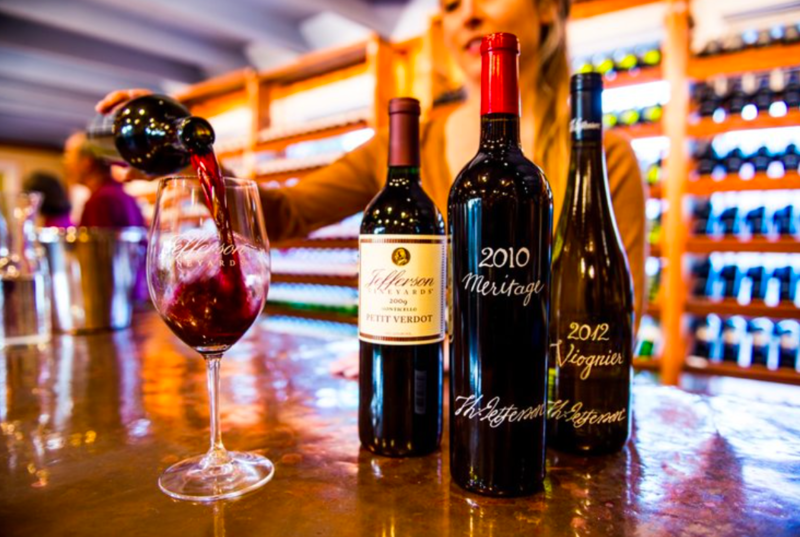 Our goal is not only to offer fans mind-blowing lineups but also to present the best in local and regional cuisine, craft beers and wines along with opportunities to explore our picturesque setting. We take pride in our local organizations and community leaders. 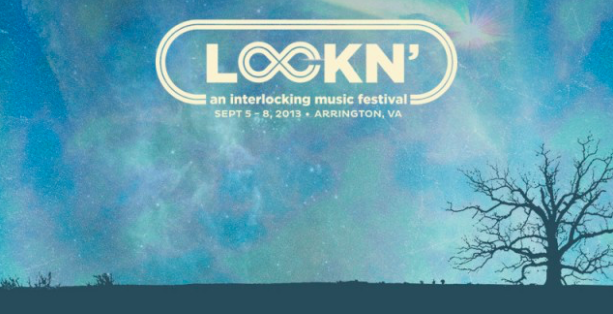 We sincerely hope LOCKN' has become - or will become - as much a part of your life as it is ours.